Wow, I never thought I'd get here but I finally bit the bullet and put myself in front of the microphone. 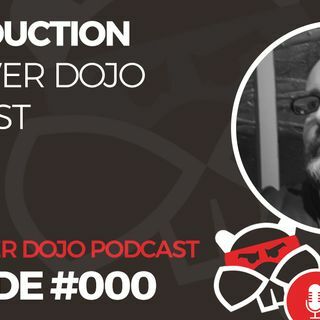 The result: The Beaver Dojo Podcast. This is a very short episode just to introduce myself, Dave Toomey, and give you an idea of what's to come in the future.